In a previous post I talked about the App in the Browser, but you can go here and read what other are saying about the HTML5 App trend. They don’t talk about the Cordova library as a Plug-In to the browser, but that functionality will come into play one way or another. 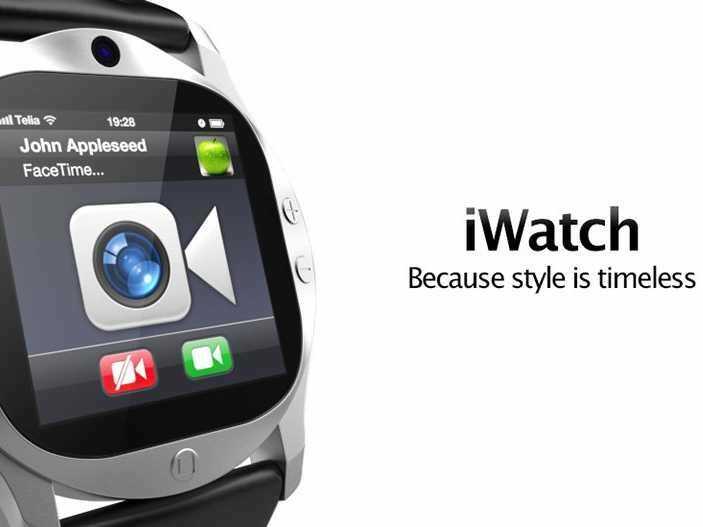 Another interesting announcement talks about the iWatch. I feel a Star Trek Moment coming on. The winning entry depicts how businesspeople in 2017 might use features like streaming video conferencing, location-based applications, 24/7 virtual world and real world connectivity, and other productivity tools. These tools rely on reliable, inexpensive and universally available broadband, and provide real-time status to drive projects more effectively and unite far-flung global teams. The “Virtual Team Communicator” (VTC), was designed within Second Life as an instant communication and status-updating device. It also enabled virtual world residents to stay connected with friends and colleagues in the real world by delivering user-entered text and the virtual world resident’s in-world location using the social networking service Twitter.com. Wireframes for Mister Market Building a complete, end-to-end cloud-connected mobile app with no App Store requirements.